There is a crisis of Welsh national identity. It can only be understood by an examination of the two hundred years that have made modern Wales: a history of industrial and urban growth, and, latterly, of decline; of continuous self-definition within, and against, British history and culture. It is a story too often told with broad over simplification: an identity too often reduced, even within Wales, to cliches and stereotypes. Here the Welsh experience is unravelled in its true complexity. 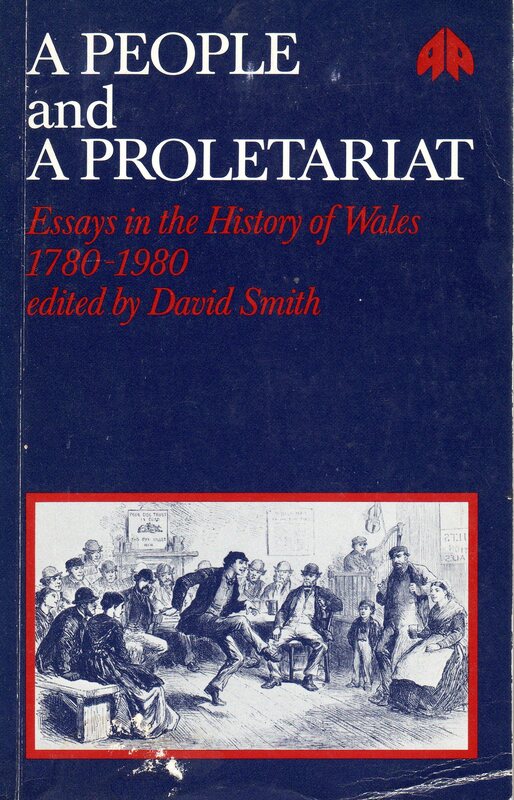 Breaking with historiographical orthodoxies, the authors, members of the Welsh Labour History Society, Llafur, present a fresh and vivid picture both of the general overview - of class and culture - and of the detail - of nationalism, language, industry and community. The result is not a new neat uniformity, but a mosaic of insights and understandings that inject a new tone into the writing of Welsh history.